Rapid growth of bandwidth promotes development of data center, which drives the MPO/MTP cables providing cost-effective and efficient way to greet the future of data center. IEEE 802.3ba, the standard for implementing 40/100G Ethernet, dictates that the MPO/MTP footprint will be the standard for multi-mode transmission. This assures the MPO/MTP connector will be the future of optical transmission in the data center for the next few generations to come. A data center, as defined in TIA/EIA-942, Telecommunications Infrastructure Standard for Data Centers, is a building or portion of a building whose primary function is to house a computer room and its support areas. The main functions of a data center are to centralize and consolidate information technology (IT) resources, house network operations, facilitate e-business and to provide uninterrupted service to mission-critical data processing operations. Yes, it is what we used to call the computer room before it grew to fill buildings. It’s easy to understand but hard to comprehend how much data is being uploaded and downloaded every second on the Internet. 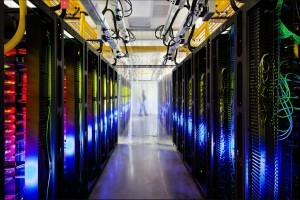 The following pictures will show you how big Google data center is. Due to every data center begins with fiber optic connections to the Internet. Thus, the type of cable connectors becomes the first thing to consider. Which type will be the priority to support such big data transmission? 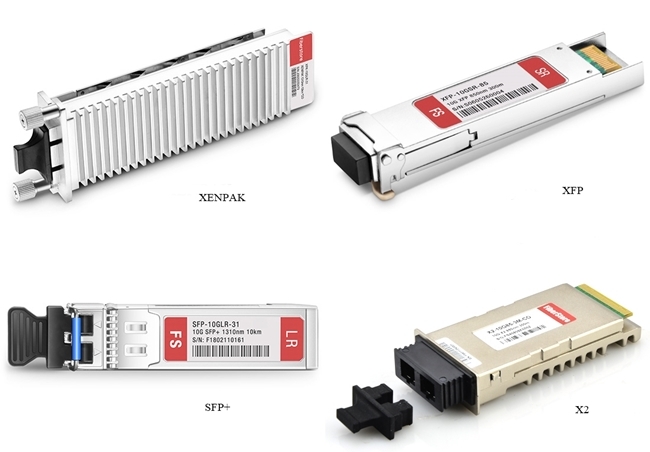 The answer is MPO/MTP connector, because the MPO/MTP connector offers ideal solutions for setting up high-performance data networks in data centers to meet future requirements. 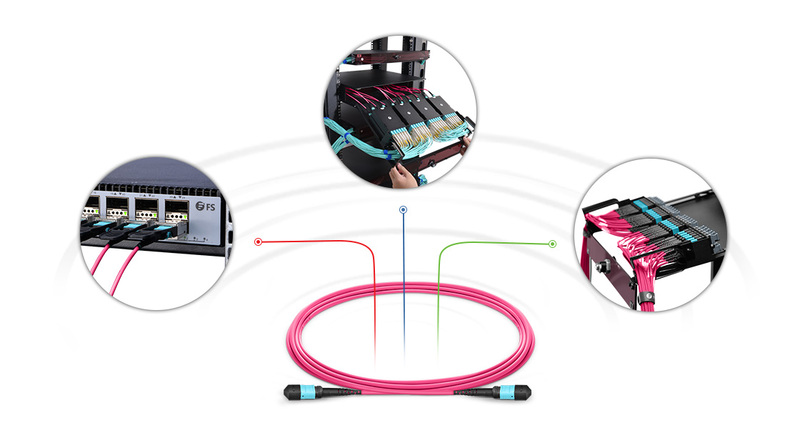 The MPO/MTP connector (known as multi-fiber push-on and also as multi-path push-on) can accommodate up to 72 fibers in the tiniest of spaces. MPO/MTP cables can bridge legacy 1Gbps/10Gbps networks over to 40Gbps/100Gbps networks, and can act as the trunk line on a network backbone. There are various types of MPO/MTP cables, such as, trunk cables, harness cables and cassettes. Among these cables, trunk cables are unique and useful due to following features and advantages. 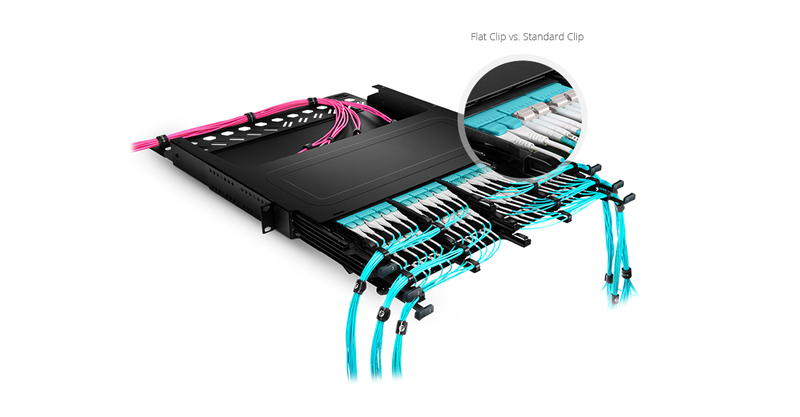 Fiber trunk cables are typically 12-144 fibers and create the permanent fiber links between patch panels in a structured environment. They are pre-terminated from the manufacturer with MPO/MTP Connectors at a specified length and have a pulling grip for easy installation. Higher quality—Trunk cable can achieve higher quality with factory termination and testing of each individual product. Minimal skew—The skew can be measured and minimized with factory-terminated trunk cables. Shorter installation time—The pre-terminated MPO/MTP cable system can be incorporated and immediately plugged in with its plug and play design. This design greatly reduces the installation time. Better protection—All termination is done in the factory, so cables and connectors are completely protected from ambient influences. Fiber optic lines lying about in the open in splice trays are exposed at least to the ambient air and may age more rapidly as a result. Smaller volume of cable—Smaller diameters can be achieved in the production of MPO/MTP cabling from fiber optic loose tube cables. Lower total costs—In splice solutions, splicing including much time and equipment, such as, skilled labor, meters of cable, pigtails, splice trays, splice protection and holders. By comparison, pre-terminated trunk cables not only have technical advantages but also usually involve lower total costs than splice solutions. MPO/MTP trunk cable is designed for high density application which offers excellent benefits in installation time and space saving. With its features and advantages, MPO/MTP trunk cable is ready to greet the future of data center. Definitely, there will be increasing demand of big data in the next few generations of data center. The ultimate goal of MPO/MTP trunk cable is to keep pace with the rapid development of data center. This entry was posted in Fiber Optic Cable and tagged fiber optic cable, MPO/MTP cables, MPO/MTP connector, MPO/MTP trunk cable on July 31, 2015 by Admin. As we know, badly planned or unstructured data center cabling will usually cause more delays both in our daily work and when there is a issue in data center. Though there may be many professional team or engineers that know enough knowledge to manage the cabling in data center, or many companies will hire a network cabling service to help them do better cabling, cabling practices for data center cabling are often useful for everyone who works in a data center. Whether you choose a network cabling service or do it yourself, the following six tips for data center cabling you should know. As we know, there are many kinds of cables and connectors, even a variety of brands or manufacturers in the market, in order to satisfy the different demands in data center. 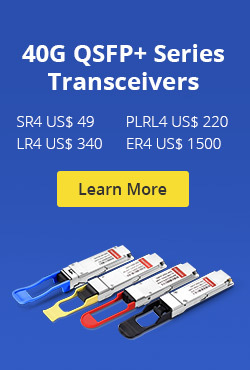 So, you can choose more than one cable even with a same price for a same application. Certainly, according to the cable and connector materials, the better materials usually cost more but it doesn’t mean that you should buy the most expensive one. The best systems are the ones that work well for you. So you just choose the best quality one according to your appliction and location environment as well as your budget. If you have enough budget, you could try to use fiber optic cables for your data center cabling as possible. With a variety of benefits, such as the greater bandwidth, higher speed, lower attenuation and greater distance etc., fiber optic cables are now used widely in many data centers all over the world. 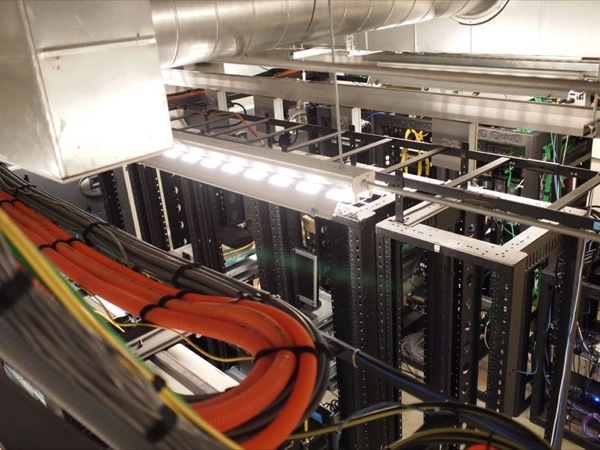 Nonetheless, copper cables also play an important role in data center cabling. About copper cables, there is a tip for your cable options. Cat3 cable is not recommended to buy since it will probably not support your data needs now, unless you have another applications that will need it. 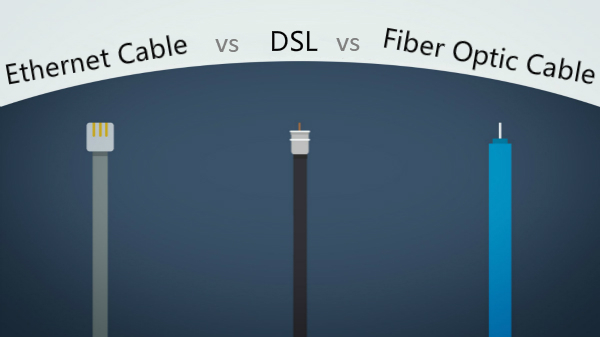 Cat5, Cat5e and Cat6 cable are different in the amount of data they can carry. If you and your team are not familiar with the capabilities of these cables, you should seek the advice of your cables vendor or network cabling service who will be able to advise you on the best solution for your needs. 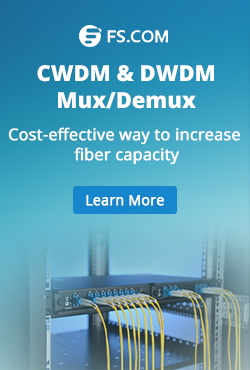 If you handle large volumes of data or need to cross long distances, or even expect to grow, fiber cabling is your best choice. The premise is to cost more than copper cabling. But you will find the benefits of fiber cabling soon and felt rewarded. It is known that cables become susceptible to distortion when they exceed the recommended length or span. In most time, when we measure the spans or make a plan, we may forget to include the entire length of the span, including the distance between building stories and around corners or obstructions as well as the linear distance. As a result, data quality and speed suffer. Thus, we should start with a detailed plan to ensure that the project specs call for the right cable quality. Whenever possible leave plenty of slack in the cable to allow for changes or manage in the patch panels. Do not leave so much slacks or never over tighten, unless you want a mess of your cable room or cables stressed. When the system of your data center is down, you or your team should be able to trace any faults immediately. Each cable or each device in your data center should be clearly labeled so you can find out the roots of the problem. Actually, there is not enough time for you to test cables at random to find a fault when the system is down. Of course, the practical cabling tips are far more than these we have mentioned. The six tips above are just the basic ones. If you have an enough budget, you could hire a professional network cabling service to help you implement your data center cabling. If not, you may master the basic knowledge first and find professional consultation for your product selections or cabling skills as possible. This entry was posted in How To and tagged data center cabling, fiber optic cable on December 8, 2014 by Admin.